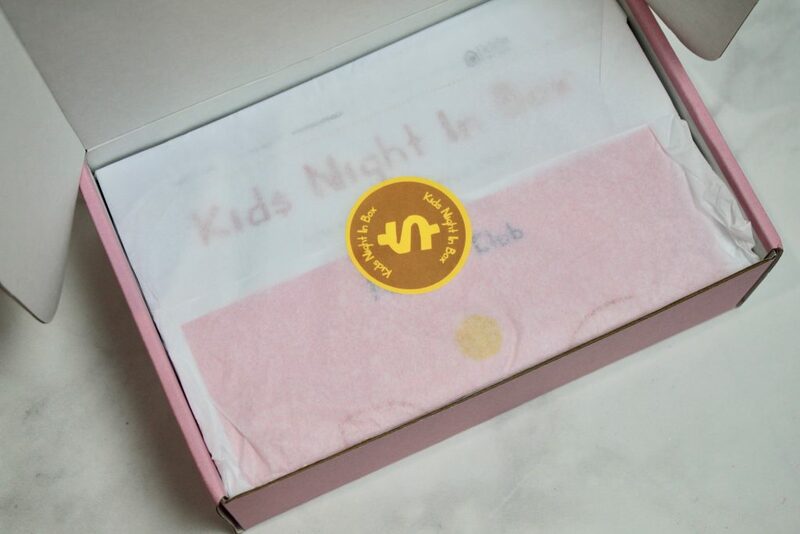 Night In Boxes are subscription boxes for your night ins. 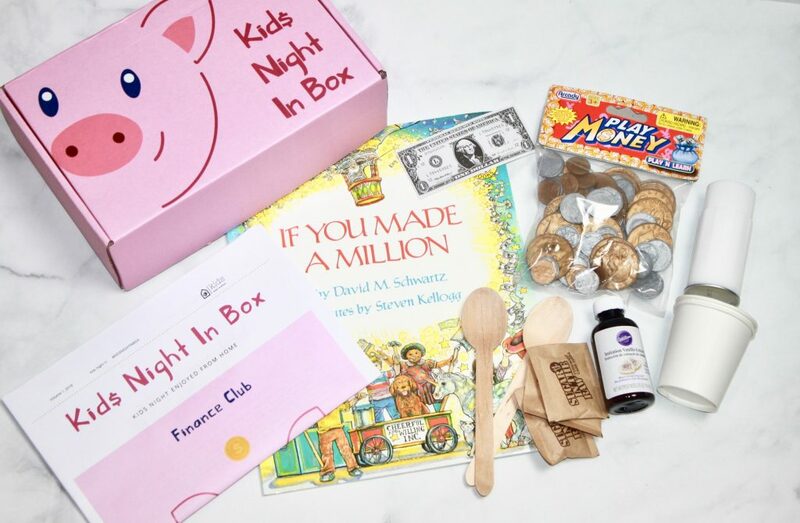 The main idea behind Night In Boxes is to invest in your love and enjoy the rewards. 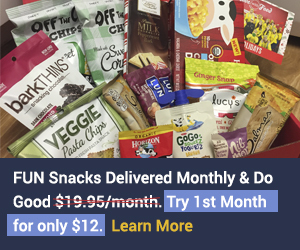 They offer 3 different kinds of night-in options: Date Night-In, Faith Night In, and Kids Night In. 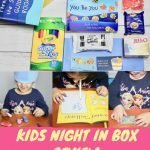 Faith Night In Boxes – Each month receive a box aiming to give you the right tools you need to deepen your relationship with God and with each other. Everything inside our box. 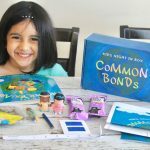 This month’s box focused on teaching kiddos some very important concepts: money, earnings, investments, savings, and interest. What a fantastic theme for the month. 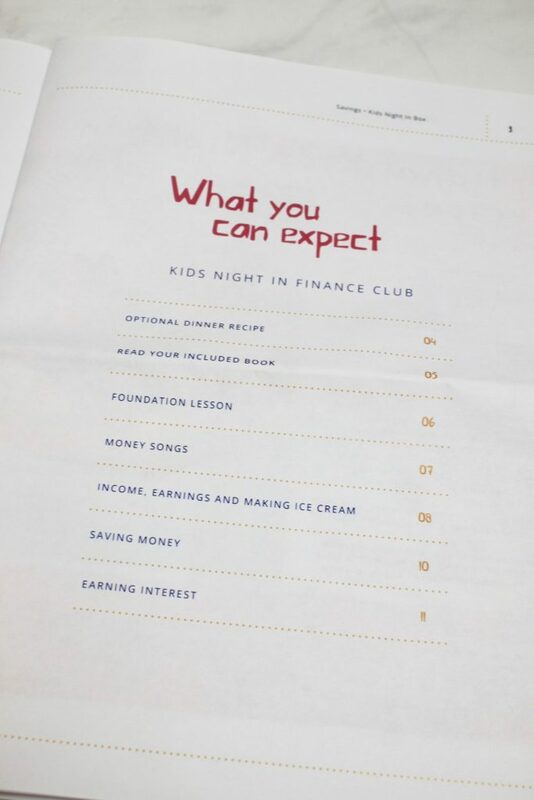 Our Finance Club magazine style information book! 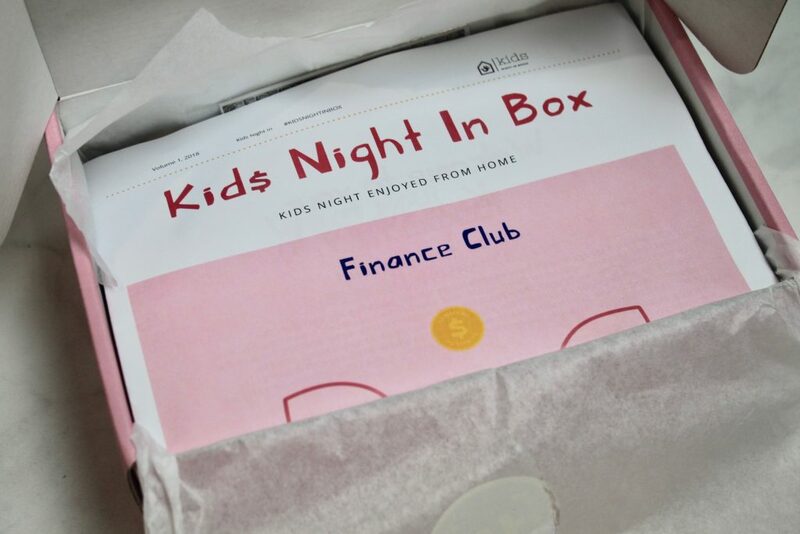 🙂 I am a huge fan of these extremely detailed instruction booklets that are exclusively designed by the Kids Night In team! 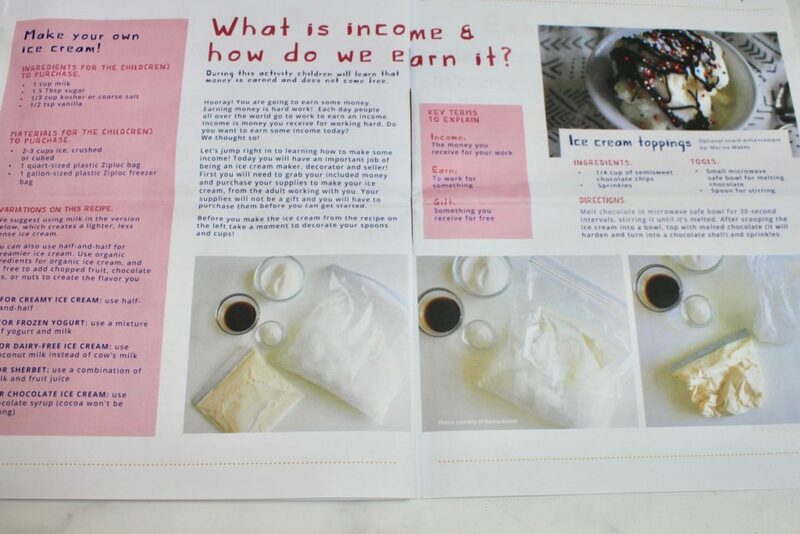 Kudos to them for creating such colorful & creative informational booklets! 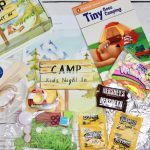 The first page lists everything in order to get you started with all the activities planned out for the kids. 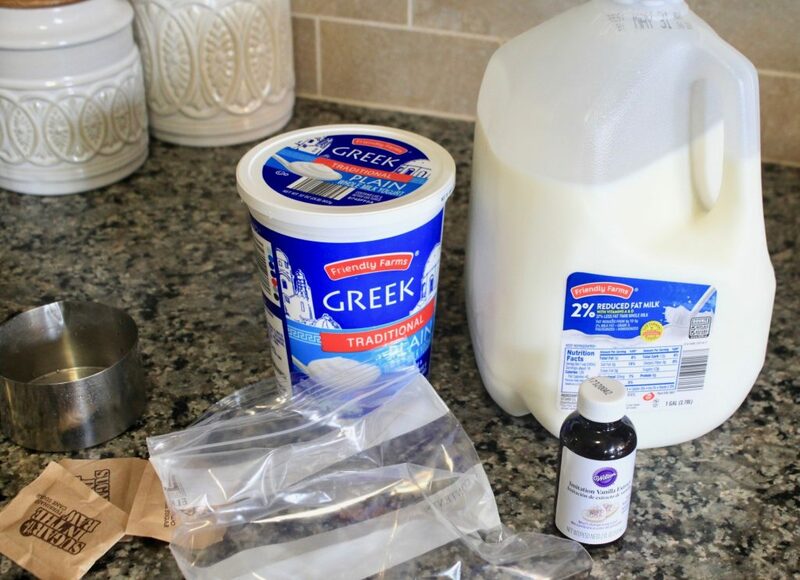 What a fun way to teach conceptual skills to the kids’ ages 4-6. 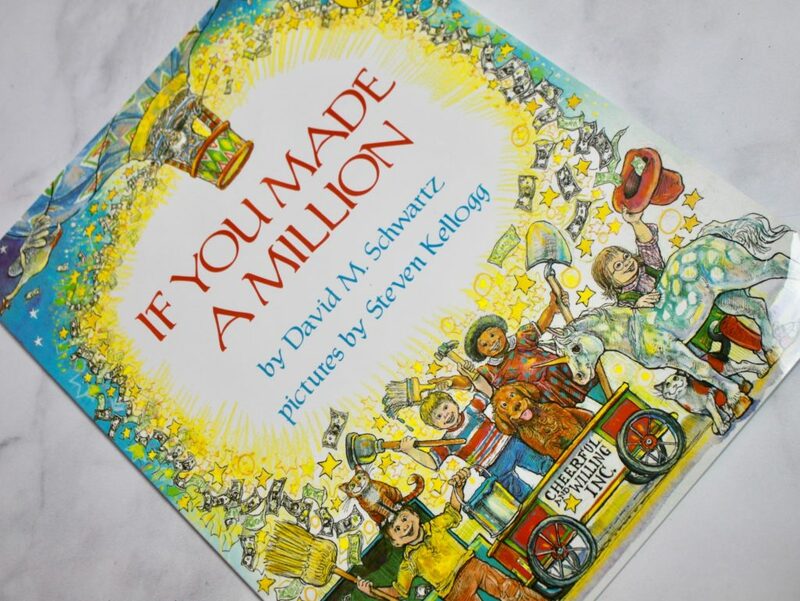 The short story is engaging and incorporates math concepts and teaches about the value of money. 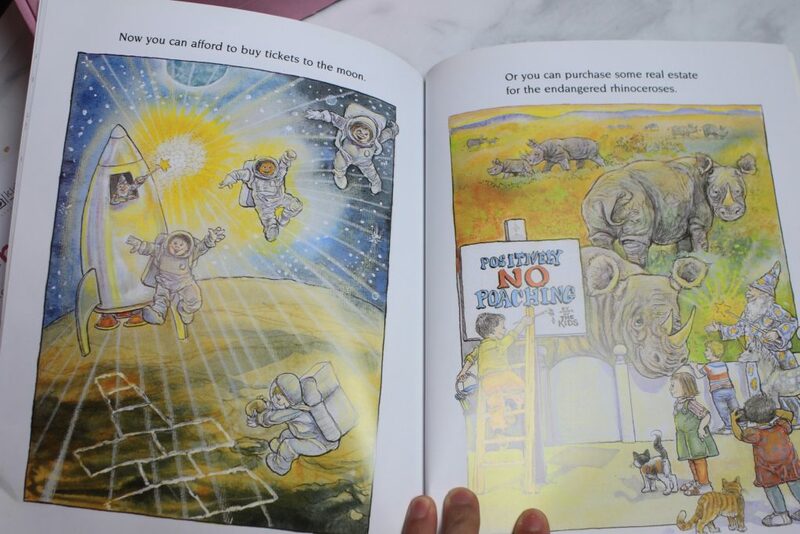 The illustrations were fun to look at and my 4-year-old was pretty enthralled the entire time we read the story! This was obviously the activity of the month that the kids just couldn’t wait to get into. 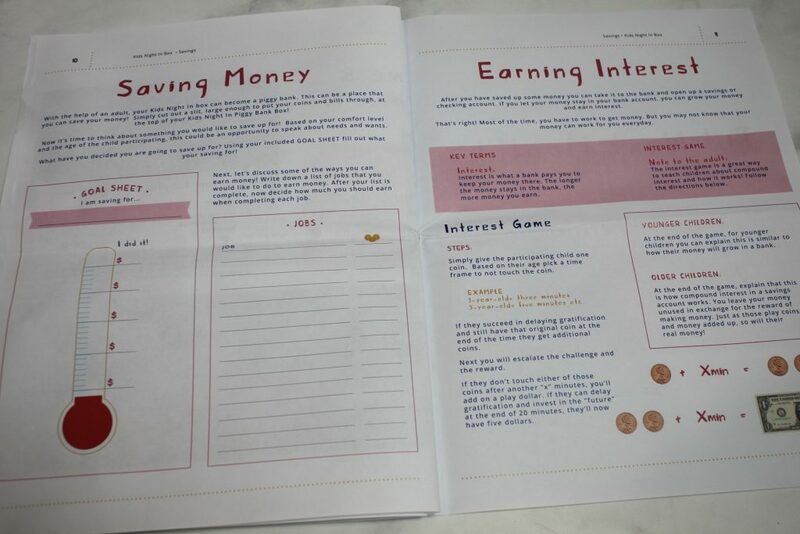 However, this activity was all about teaching kids that money is earned and does not come free! 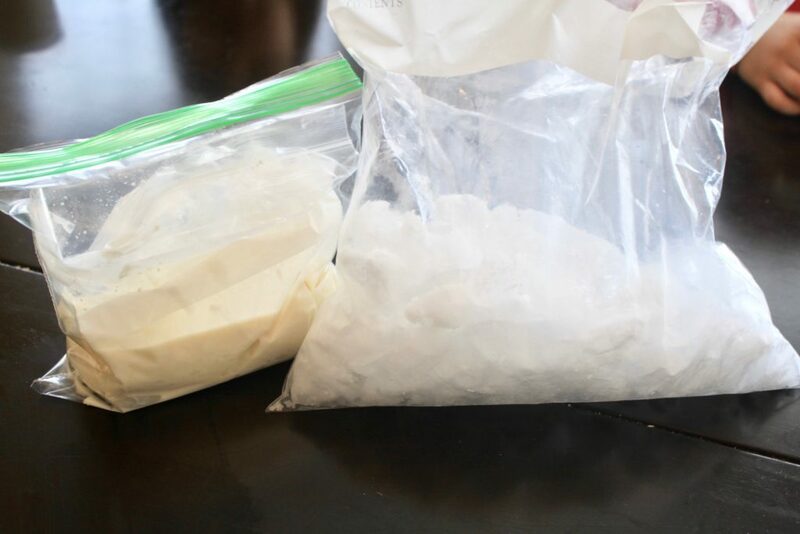 The larger ziplock bag held all the ice, while the smaller one had all the ingredients (milk, yogurt, vanilla essence, & sugar). We made sure to double bag everything, in case of an accident or a spill. 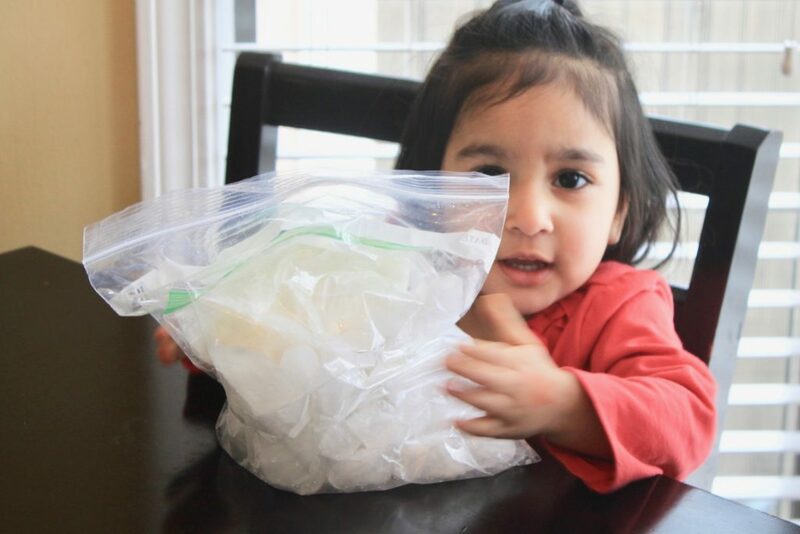 Combining the ice-cream mixture bag into the ice-bag – it was time to use up all that energy and put it to good use :D. The kids had a ball of a time shaking the bag vigorously until our ice-cream started coming together nicely. 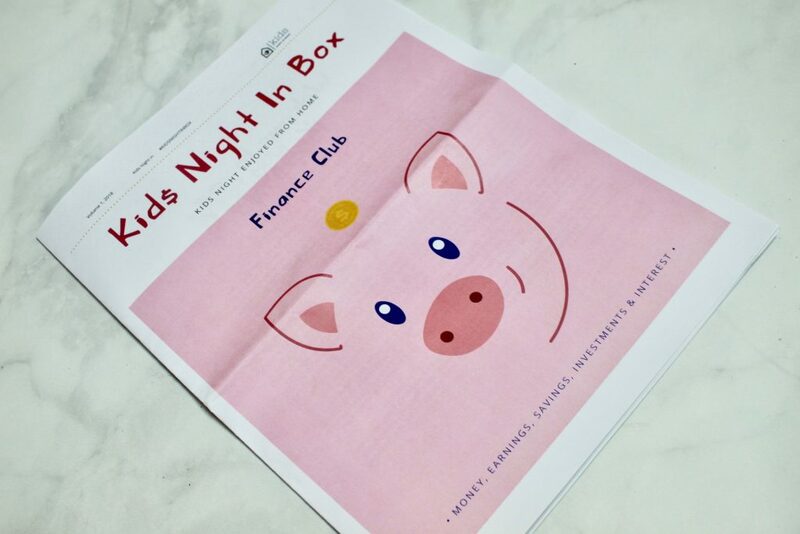 Our Finance Club magazine also had pages dedicated to teaching kids about saving money and earning interest. 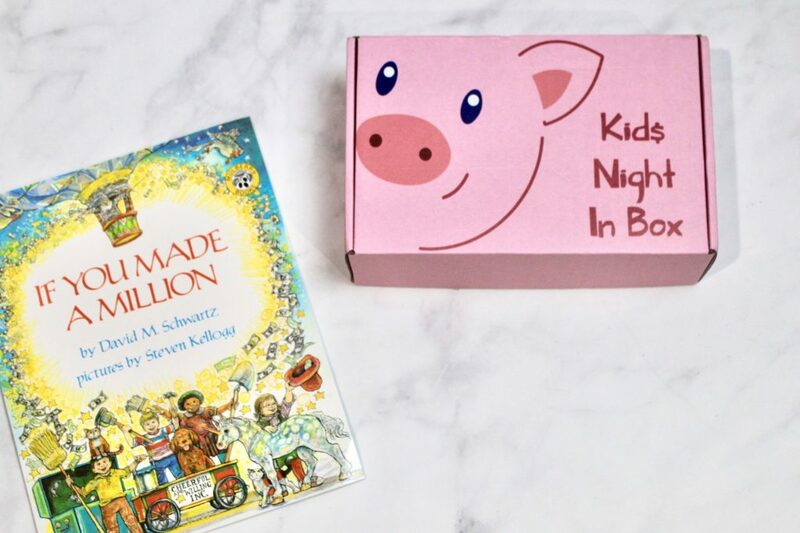 These concepts are a bit too advanced for my kids, however perfect for kids ages 5+. 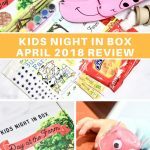 What an educational month by Kids Night In! 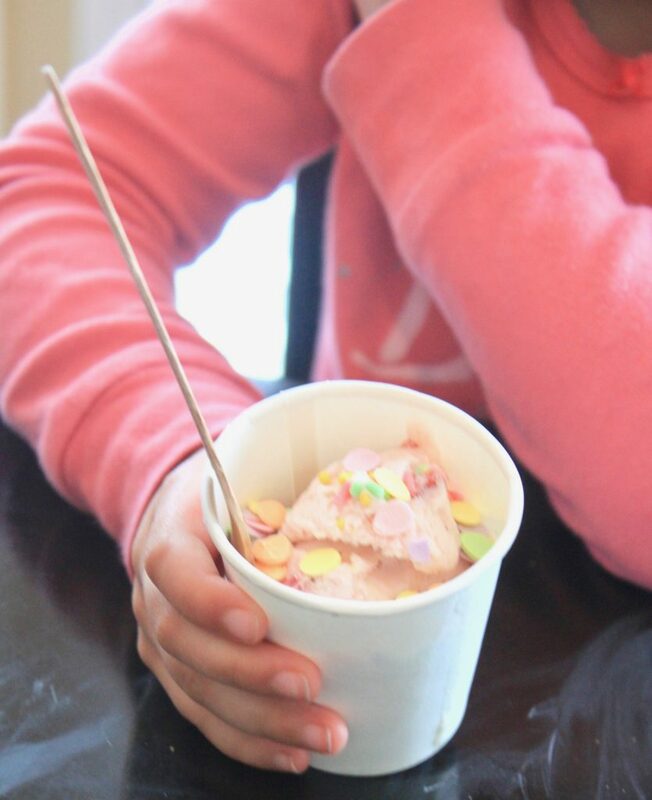 A perfect way to teach little ones about the value of money by providing them a real-life experience as they made their ice-cream! 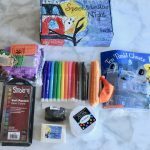 🙂 It’s always exciting to see what Kids Night In comes up with each month because their themes are educational yet super fun and keep the kids genuinely involved for a long time! 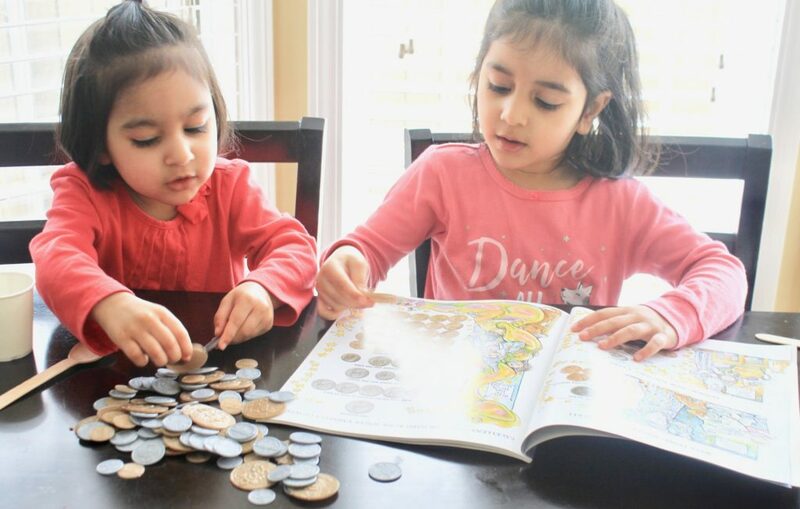 What age do you think is appropriate for kids to learn about finance and money? Share your comments below. Value of money taught in a very engaging way! 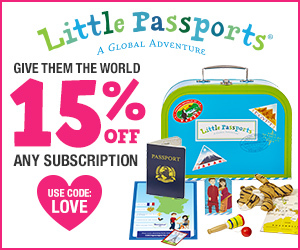 Perfect for kids ages 4+.